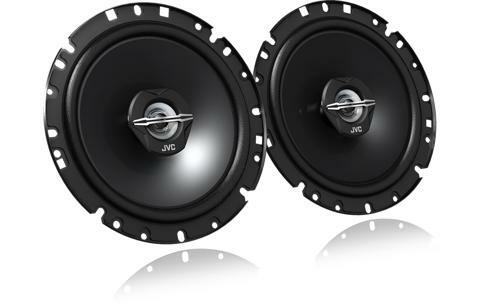 Car speaker, 17 cm 2 way coaxial speakers • JVC U.K. 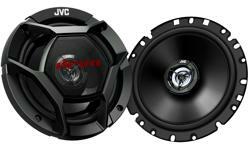 The CS-J1720X will deliver a massive 300W at peak level. 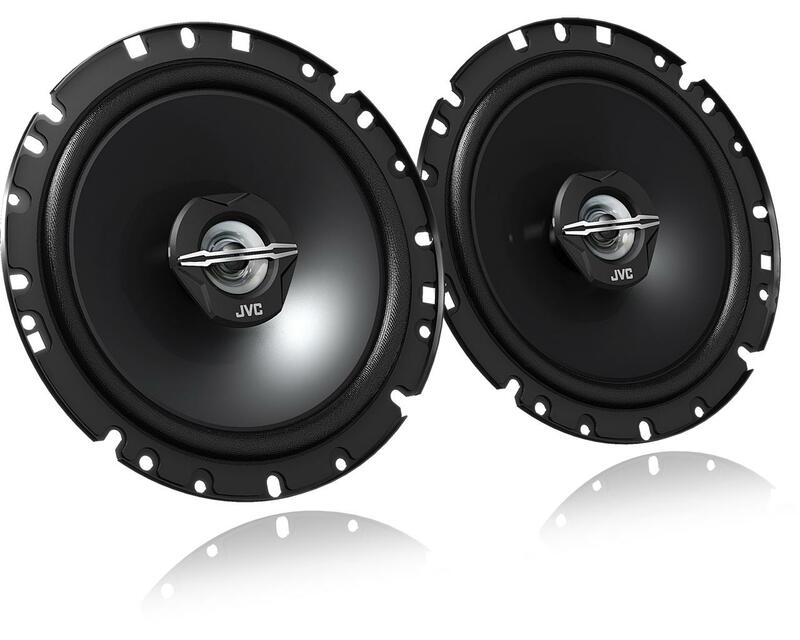 The 2-way coaxial car speaker featuring mica cone woofer, PEI tweeter, hybrid surround will deliver high frequency audio in exceptional quality.